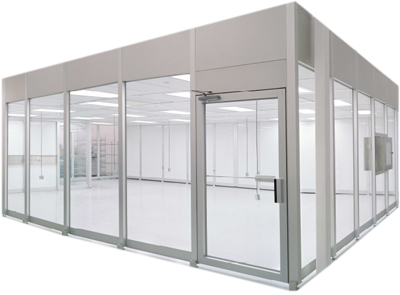 A modular cleanroom is a type of portable or temporary cleanroom. It offers all the benefits of a traditional cleanroom—HEPA-filtered and recirculating air flow, carefully controlled temperature and humidity, static control, etc.—but is easier to install, as it requires no “permanent” construction. Modular cleanrooms can be quickly assembled onsite, and are typically designed for easy expansion and relocation. Modular cleanrooms are available in the same classes as standard, permanent cleanrooms—from Class 10 (ISO 4) to Class 100,000 (ISO 8). They can be built to be as large or as small as a facility’s available floor space allows and the application requires. A modular cleanroom can be “softwall”, with durable, heavy-duty plastic or vinyl curtain walls, or “hardwall”, with rigid plastic or Plexiglas walls. Most modular cleanroom providers offer assistance to help customers determine what Class, size, and type of cleanroom is best for their specific needs. NCI (formerly Innotech Products) offers both softwall and hardwall modular cleanrooms. They also provide a full line of cleanroom supplies and accessories. 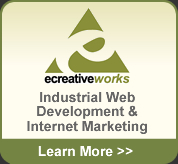 Their huge selection makes it easy to find the right cleanroom and cleanroom products for any application. CleanroomSupply offers a complete selection of modular cleanrooms in hardwall, horizontal laminar flow, and softwall options. They also carry a full line of cleanroom supplies and accessories, and can assist you with custom equipment for unique applications.